#AliaFacts: 11 Things We Just Made Up But SO Wish Were True! 1. Alia’s old high school now gives out a “Student Of The Year” Award. 2. Alia is starring in the next KJo movie as Shah Rukh and Kajol’s daughter. 3. Alia went on Khatron Ke Khiladi and defeated Akshay Kumar. 4. Alia is the next brand ambassador for Johnson & Johnson’s baby products. 6. There’s a Change.org petition for Alia Bhatt to be on the next Rs 1,000 note. It has 2.5 million signatures. 7. 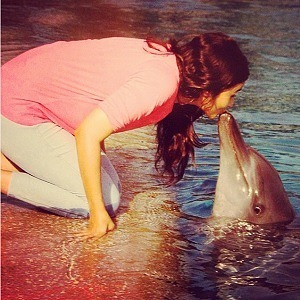 Alia can talk to dolphins. 8. Alia auditioned for Bigg Boss, but she was declined for being too cute. Nobody would ever vote her out. 9. Alia was cast in Student Of The Year after KJo discovered her playing a fairy princess in her school play. 10. 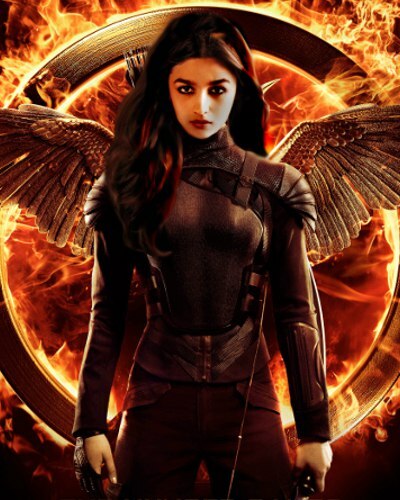 Alia will star in the Indian remake of The Hunger Games. 11. 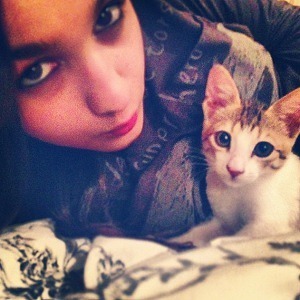 Every time Alia smiles, an adorable kitten is born.